Welcome to Casa Collab Universe! 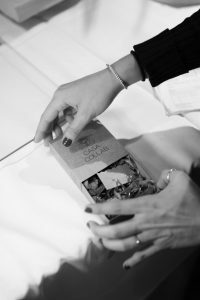 Each of our products is the result of a unique co-creation between designers, artisans and producers and we take care of the quality of each of them. We don´t do fast fashion, we make eternal quality. Activate your product to enter to our guarantee platform.